Click the LIVE MUSIC tab above for show listings!!! 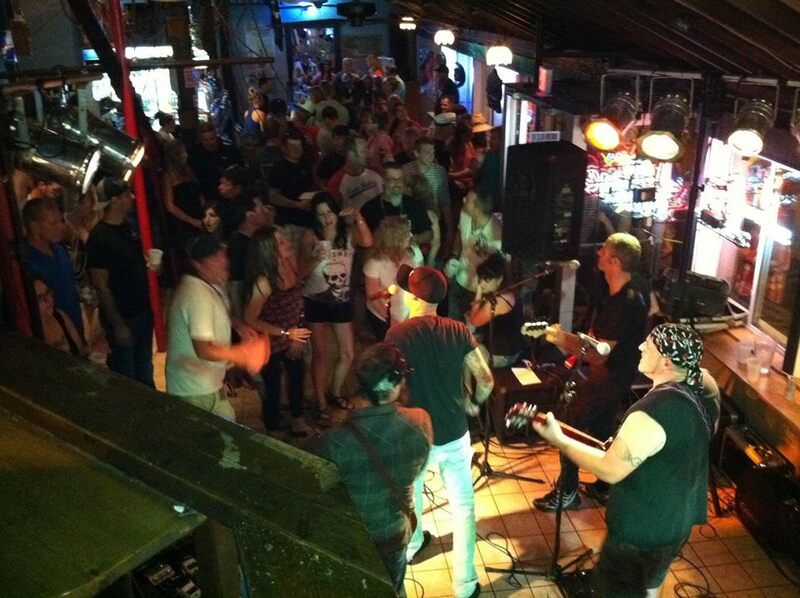 The Riverboat Bar is located in Alexandria Bay, NY, in the heart of The Thousand Islands region of the state. We serve up a wide variety of craft beer, cocktails, food and live music. We offer an extensive craft beer list featuring drafts, bottles and cans from all over the country. We feature live music every weekend all summer long as we host a wide variety of regionally and nationally touring bands that you won't see anywhere else in the area. Our bar is a pirate ship. We like to have fun. COME PARTY WITH US!!! The Riverboat Bar has had the honor of hosting some of the biggest and best bands from New York State and the Northeast. Most of our shows are free to attend. Some bands who have played at the Riverboat Bar are: Aqueous, The Blind Owl Band, Lucid, Mister F, After Funk, Wild Adriatic, The Heavy Pets, Annie in the Water, Gang of Thieves, Formula 5, Broccoli Samurai, Funktional Flow, Intrepid Travelers, Tweed, Earphorik, Jiggawaltz, Folkfaces, Balkun Brothers, The Old Main, Nina's Brew, Mike Powell & the Black River, The Spring Street Family, Barroom Philosophers, Black Mountain Symphony, Let's Be Leonard, Subsoil, Chris James & Mama G Band, The Melting Nomads, Hamjob!, The Northmen, Waydown Wailers, Tiny Music, Strictly Hip. Come party with us this summer as this list continues to expand! We are proud to offer a wide variety of craft beer from all over the country. We have six rotational draft taps that change weekly. In addition, we have at least 30 bottled craft beers on our menu, sometimes more depending on the time of year. While this list changes frequently, here is some of the bottled craft beer we carry as well as all of the old reliable basics you know and love. The Riverhouse Restaurant is located on Market Street, just off of James Street in downtown Alexandria Bay. 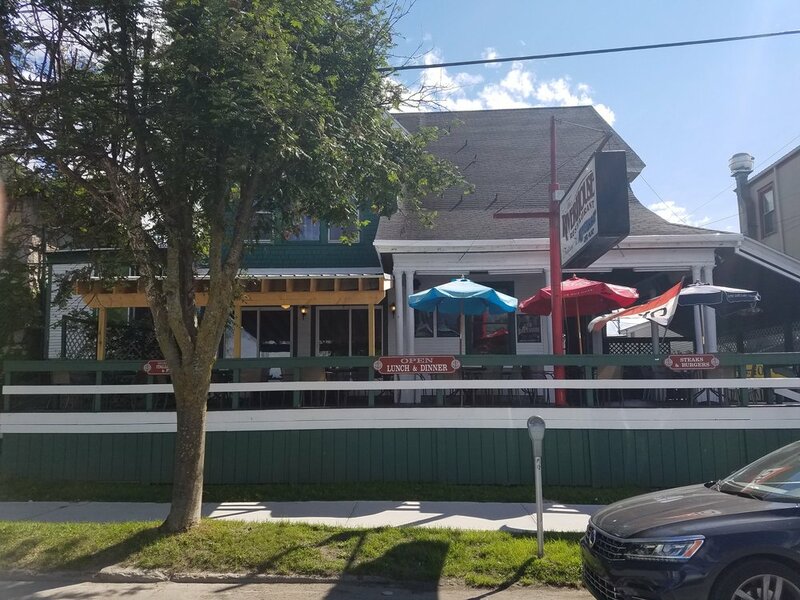 We are a full service restaurant offering outdoor patio seating to enjoy the great summer weather as well as an inside dining room area. We offer a wide variety of delicious burgers and sandwiches in addition to steak, seafood, homemade Italian specialties and daily specials. Join us for lunch or dinner this summer!